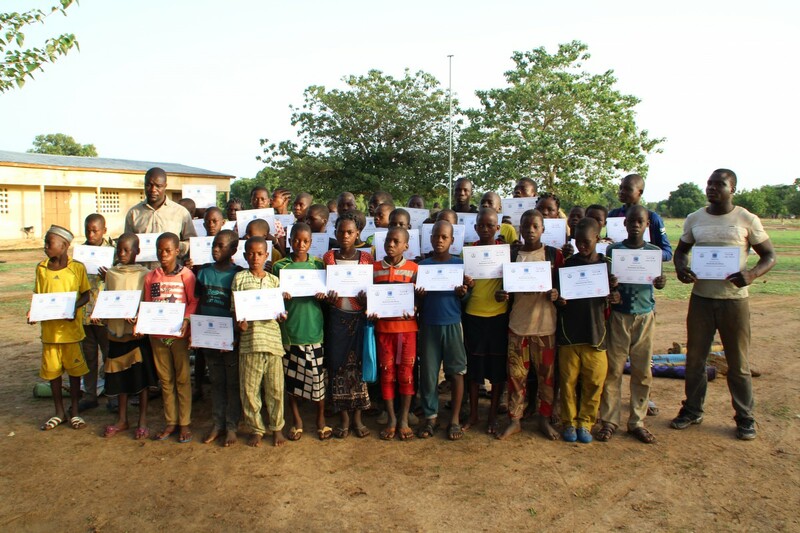 At the beginning of June, a Children’s Bushcamp has been held in W National Parc in North Benin. 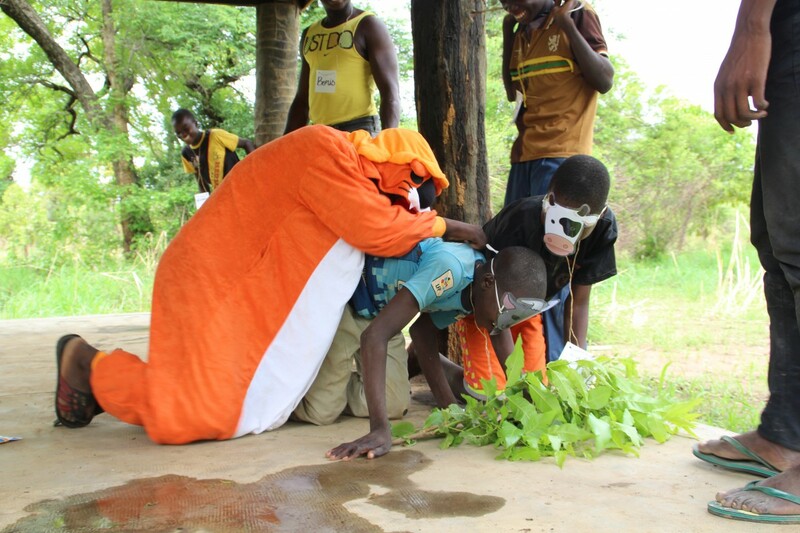 A 140 children got education about animals, plants and ecosystems and had a sleep over in park during the camp. After a theoretical class, there was time for practicals (drawing, acting and puzzles), and in the evening, a specacular nature documentary was shown. The children have learned a lot and we have had a lot of positive reactions on the program. 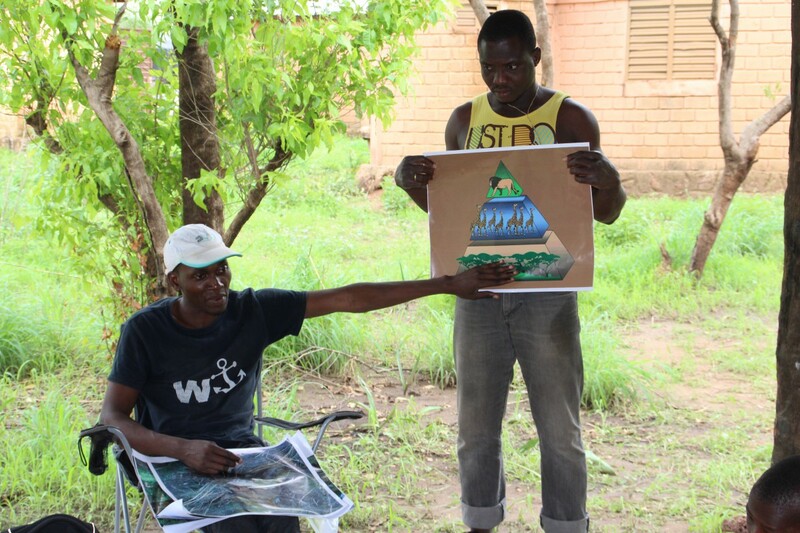 The camp has been organised by a local team of Wildcru in cooperation with CENAGREF with the financial support of National Geographic – Wild Cats Initiative. Leo foundation has been responsible for the development of the educational lessons and content for this Children’s Bushcamp.